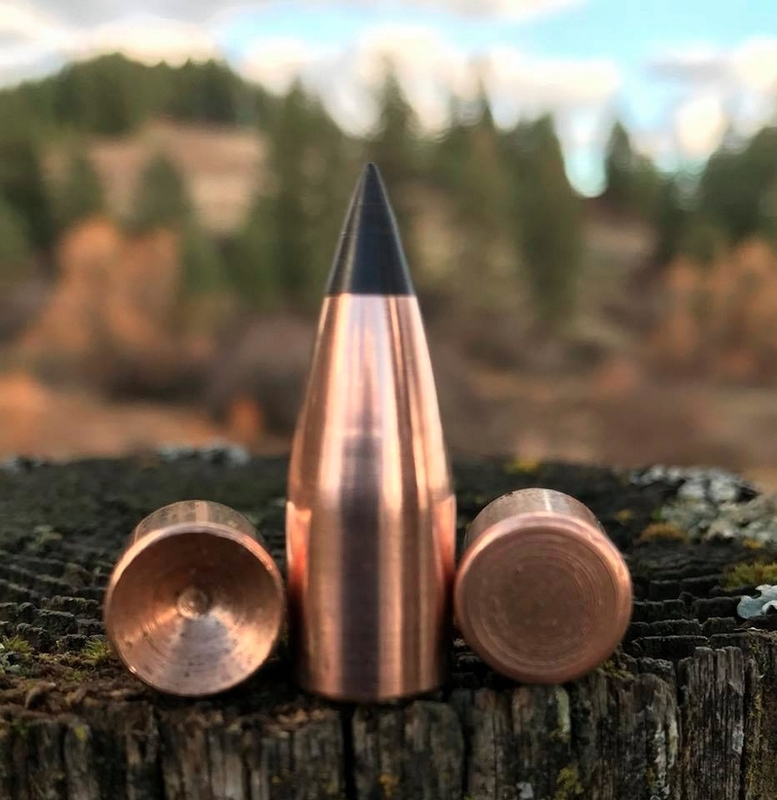 Parker Productions has spent the last year finalizing the details of their new Black Max 300 grain bullet, and it is shipping right now. The Parker Black Max 300 grain bullet uses a similar profile to the Parker Match Hunter, and has the best trajectory of any muzzleloading bullet ever made. The idea behind the Parker Black Max is to have the aerodynamics of the Parker Match Hunter, but in a bullet that deforms reliably at moderate velocities. 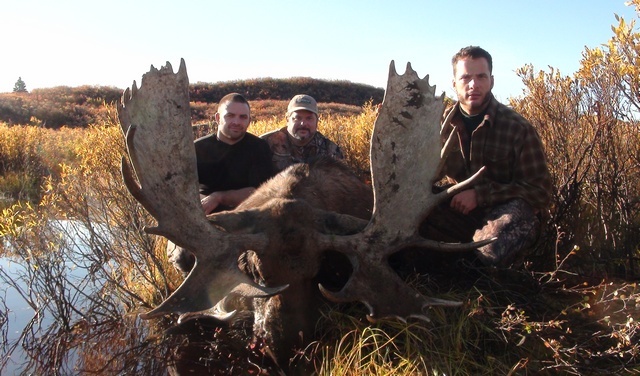 It is suitable for essentially all game, from ground hog to grizzly, from muskrat to moose. The 300 grain Match Hunter has been superbly accurate in the Savage 10ML-II (1:24 rate of twist barrel) with smokeless and in the Remington Ultimate (1:26) with Blackhorn 209. I personally have not had great luck with 1:28 rate of twist barrels, however Bob Parker has been getting 1 inch 100 yard groups out of his T/C Encore. I'll test the new Black Max bullets as soon as they arrive, starting with an Encore. Above: Parker 300 grain Ballistic Extreme pushed by 120 grains by volume of Blackhorn 209. Loaded to 2100 feet per second with a 170 yard zero, it is simply a matter of hold center of the body out to 210 yards, and go pick him up. At 300 yards, you'll still be crushing your animal with a 1524 fps strike velocity and 1525 ft. lbs. of energy. Call Bob Parker at 208 596-8430 to get yours today.